IIHS Top Safety Pick. Only 57,979 Miles! Boasts 42 Highway MPG and 30 City MPG! Dealer Certified Pre-Owned. 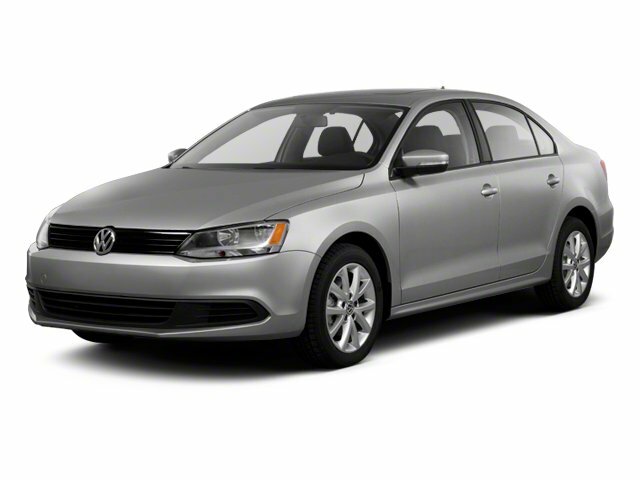 This Volkswagen Jetta Sedan boasts a Turbocharged Diesel I4 2.0L/120 engine powering this Automatic transmission. Window diversity antenna, Variable intermittent windshield wipers -inc: heated washer nozzles, Twin-beam rear suspension -inc: coil springs, telescopic pressurized gas shock absorbers, stabilizer bar. 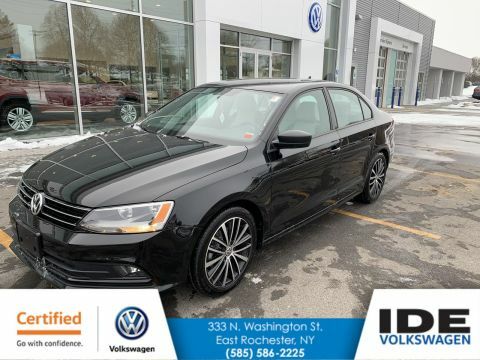 *This Volkswagen Jetta Sedan Comes Equipped with These Options *Trunk escape handle, Tire pressure monitoring system (TPMS), Tilt/telescoping leather-wrapped 3-spoke multifunction steering wheel -inc: theft-deterrent steering column, SIRIUS satellite radio -inc: 3-month complimentary subscription, roof-mounted antenna, Remote keyless entry -inc: (2) folding keys, Rear window defroster, Rear seat lower anchors & tethers for children (LATCH), Rear child door locks, Pwr windows -inc: front/rear 1-touch auto up/down, pinch protection, key-operated open/close feature, Pwr tilt/sliding sunroof. * Know You're Making a Reliable Purchase *According to Carfax's history report: No Damage Reported, No Accidents Reported, 21 Service Records. * See What the Experts Say! 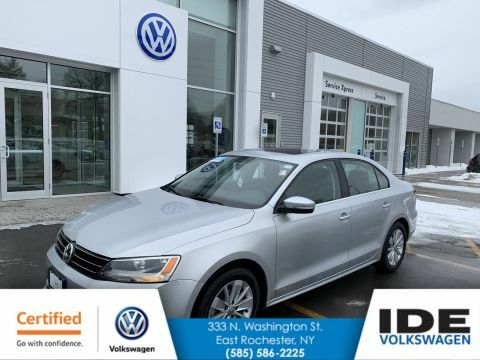 *As reported by KBB.com: Despite its overture to the Corolla buyer, our U.S.-specific 2012 VW Jetta still provides a level of build quality and handling dynamic not typically provided by Korea or Japan. In short, it remains a more enthusiast-oriented entry in a rather civilian category. The argument for its consideration is bolstered considerably by the return of the GLI. 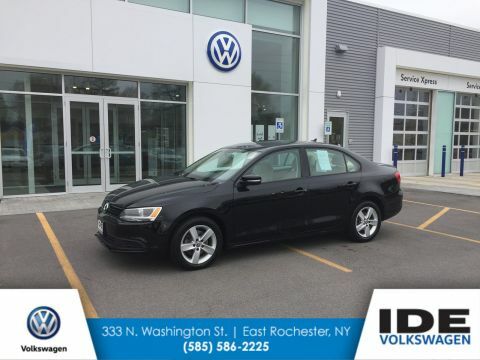 * Visit Us Today *Stop by Ide Volkswagen located at 333 North Washington Street, East Rochester, NY 14445 for a quick visit and a great vehicle!